For this one and my other face patches, not all of them are my creations. 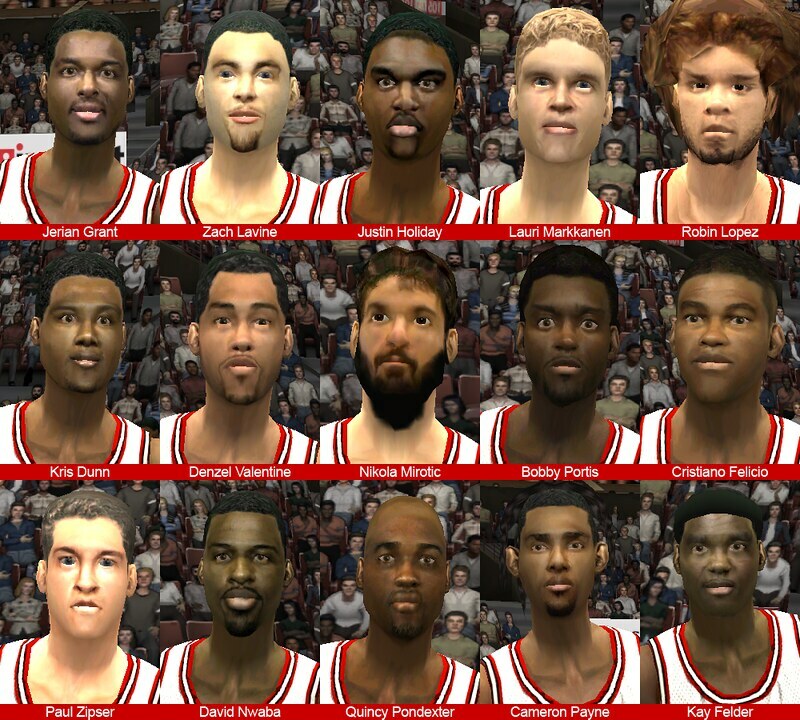 Credits to Chinese modders who created some of these over years. Great to have those resources. 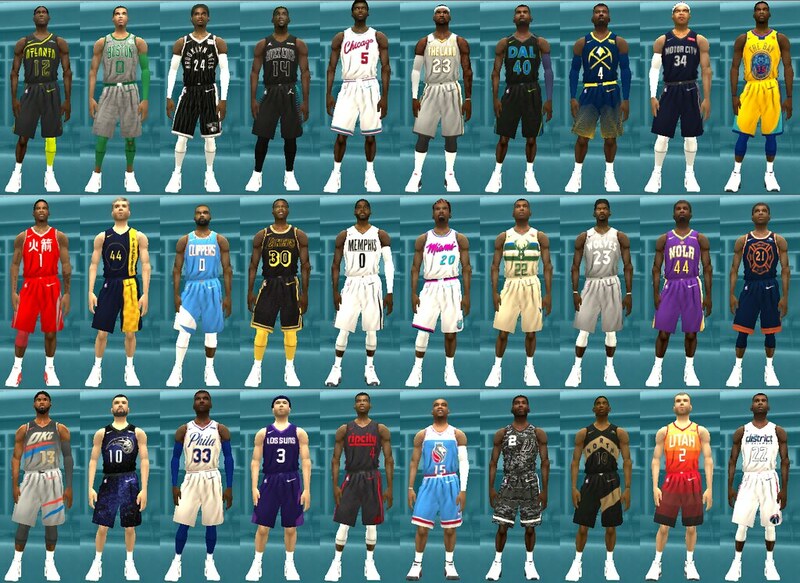 2017-18 NBA Classic Jerseys released! Outstanding work, Murat! 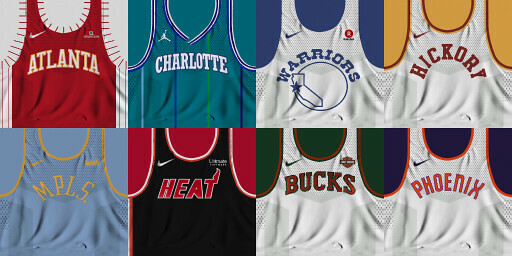 Can't wait for those City jerseys, even though again the Cavs one is ugly--gray?! Murat, amazing work as usual. 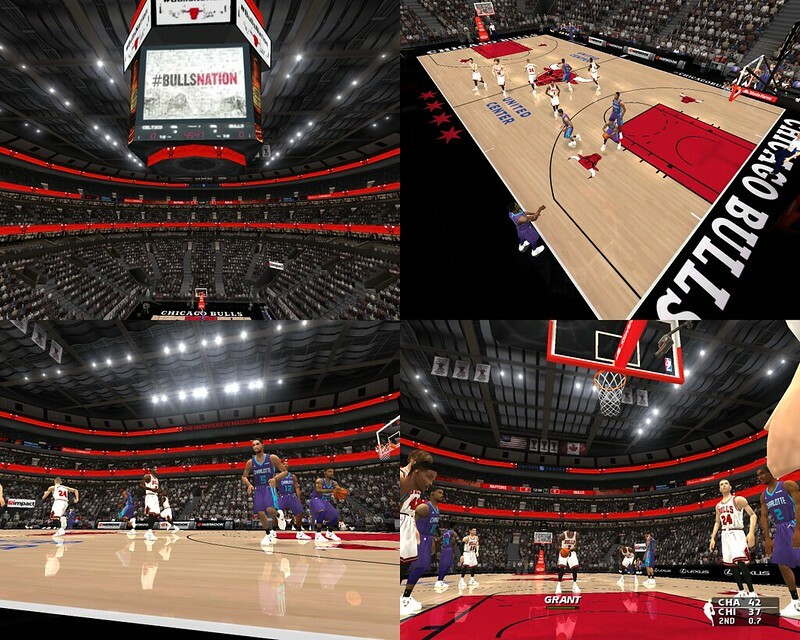 Btw, staplescenter-lac.rar is missing court files inside (lccrt.o, lccrt.fsh). pksts wrote: Murat, amazing work as usual. Thanks pksts. Fixed the rar file, please re-download. Nice work on the jerseys, as usual. Preview of City jerseys, and Knicks' newest signing, Trey Burke. Still coming together very nicely. Nice!! 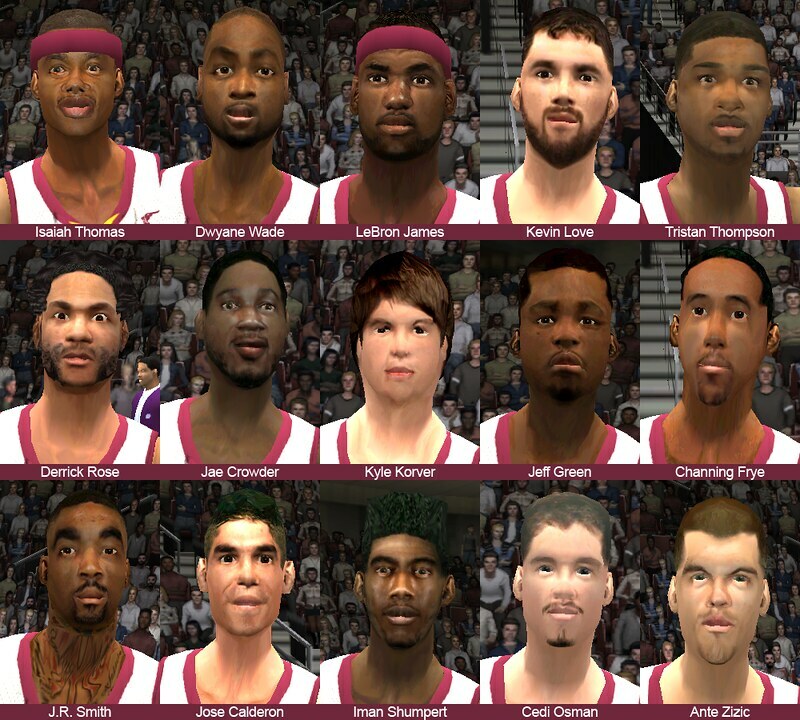 The Channing Frye and Derrick Rose faces I especially enjoy! what's going on? can somebody help? Murat wrote: Glad you guys liked it. When you drop the City jerseys? I noticed that too, but in actual fsh files I fixed them. Also Minnesota is missing their sponsor too. 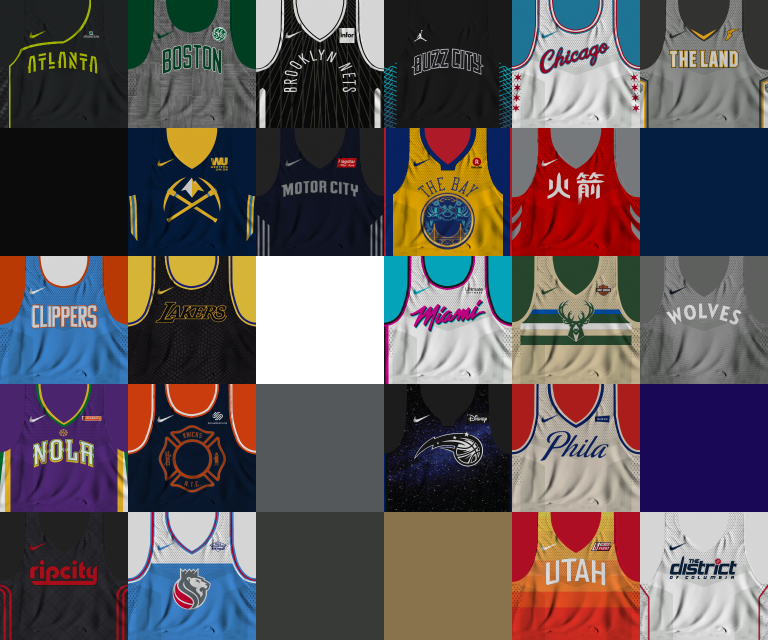 2017-18 NBA City Jerseys are completed! Please re-download. Right now I plan to complete all the 30 courts for the mod (xxcrt and xxbbd ones, not xxstd). 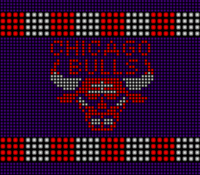 About 15 of them are done including backboards. Arenas take too much time to complete. I also do not have much time left as my courses will begin at beginning of February. Then I'll try to complete cyberfaces. 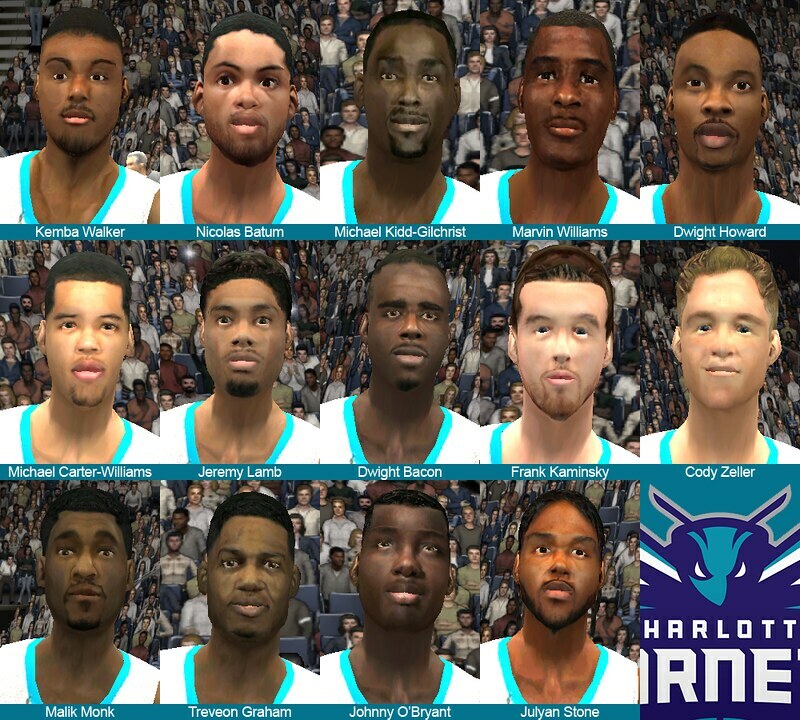 Around 231 players have their respective faces (some of them are not released yet). I also plan to release them in packs but not team packs. Murat wrote: 2017-18 NBA City Jerseys are completed! Please re-download.